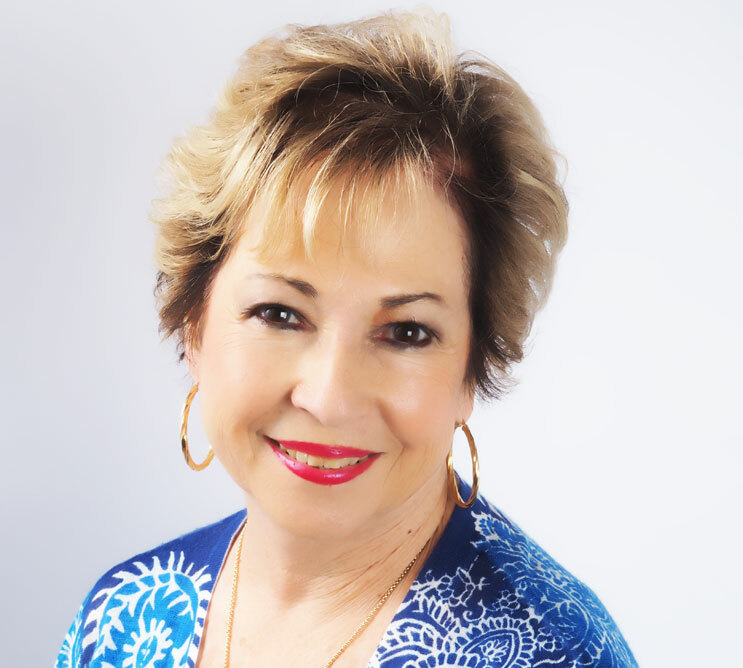 Being a native of San Antonio with over 45 years of experience in the real estate business, i know how to meet the needs of the customers i serve. I know the prime residential neighborhoods and have choice listings throughout the city. I can show you any homesite that fits your specifications. So whether you are purchasing your first home, selling your home, i will be happy to assist you with your real estate needs.